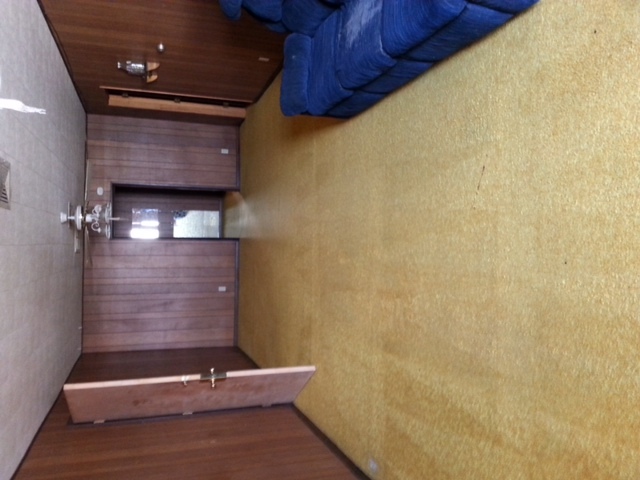 We appreciate your interest in our carpet care and cleaning services! Advantage Carpet Care uses the latest technology in the floor care industry, and combines that with extensive IICRC training and practical knowledge provided by years of hands on experience. We have thoroughly researched the best techniques, equipment, detergents, and cleaning solutions. One thing that sets us apart from other companies is that we spend more time on pretreatment than many cleaners do. 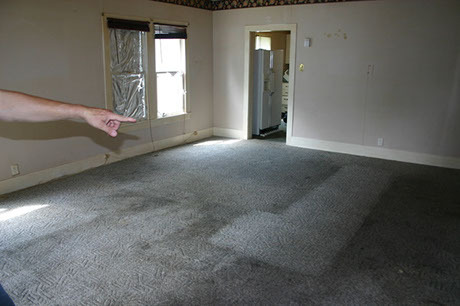 It is vitally important that the pre-spray gets to the base of the carpet fibers to ensure a thorough cleaning. After we have applied a high quality pre-spray cleaning solution on the area to be cleaned, we are ready for the agitation process. To brush the pre-spray into the fibers, we use a soft counter rotating brush that will not harm your carpet or void your factory warranty in any way. This process thoroughly yet gently scrubs the carpet fibers from bottom up which makes the steam cleaning more effective. It also lifts the carpet pile and leaves it looking great when we are finished! 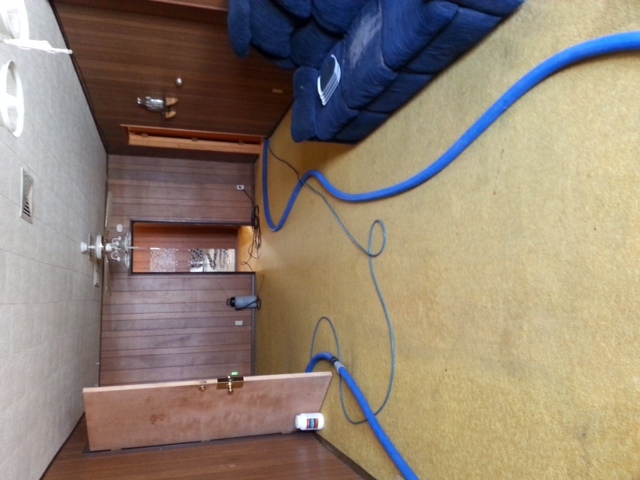 Once the pretreatment and agitation process is complete, we are ready to finish cleaning the carpet. We use the hot water extraction method commonly known as steam cleaning. With our machine’s high heat and strong suction, we guarantee your satisfaction. To put it simply, you can be assured that we will go the extra mile to treat your carpet as if it were our own! 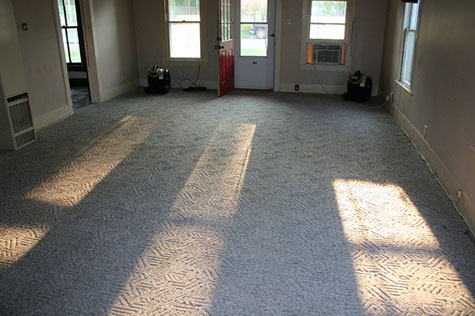 Whether you are looking for someone to clean your residential carpet, restaurant, or other commercial facility, it will be our greatest pleasure to serve you.